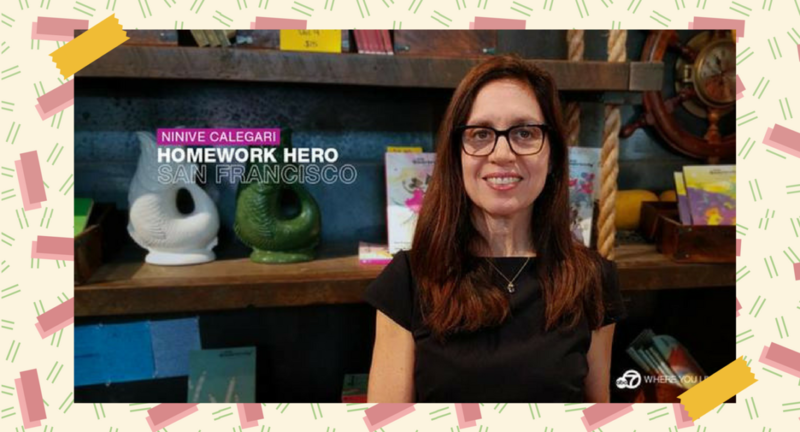 SAN FRANCISCO, CA — As part of Women’s History Month and “National March into Literacy” month, we introduce you to a San Francisco woman changing kids’ lives one book at a time. 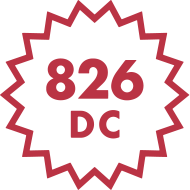 Ninive Calegari is cofounder of 826 Valencia, among other things. 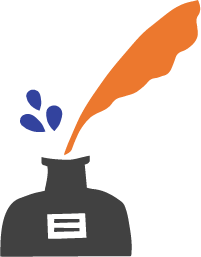 She is an advocate for child literacy programs and education improvements across the nation. We’re proud to honor her as an ABC7 Star. 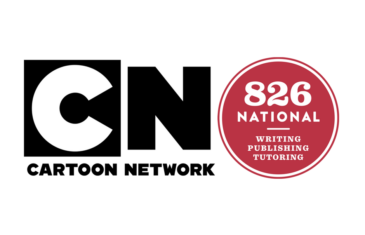 826 Valencia and 826 National were co-founded by Ninive Calegari and author Dave Eggers. The pair began the organization in 2002. 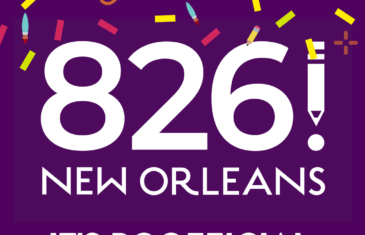 In the past 16 years, 826 has become a national organization located in six cities in the U.S. They’re also about to open in New Orleans. Read the entire article on ABC7 here.